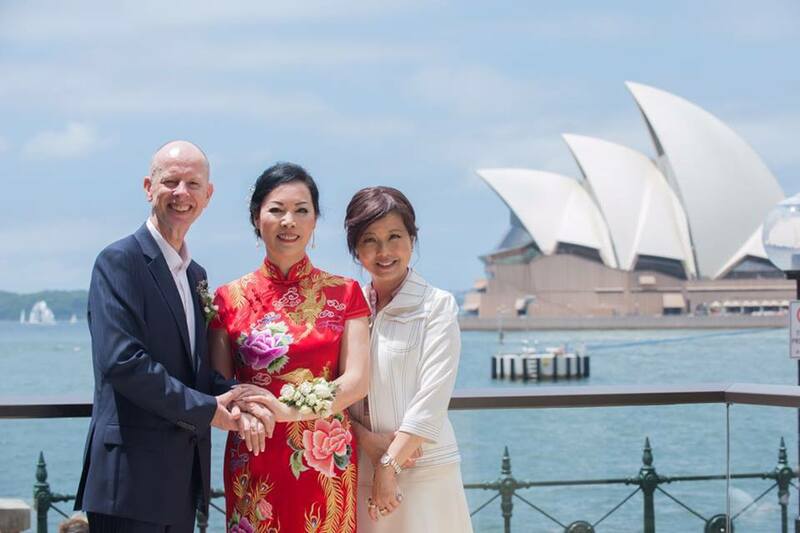 Welcome to Sydney Chinese Celebrant-Jacqueline Yen. Allow me to take part in your special day! 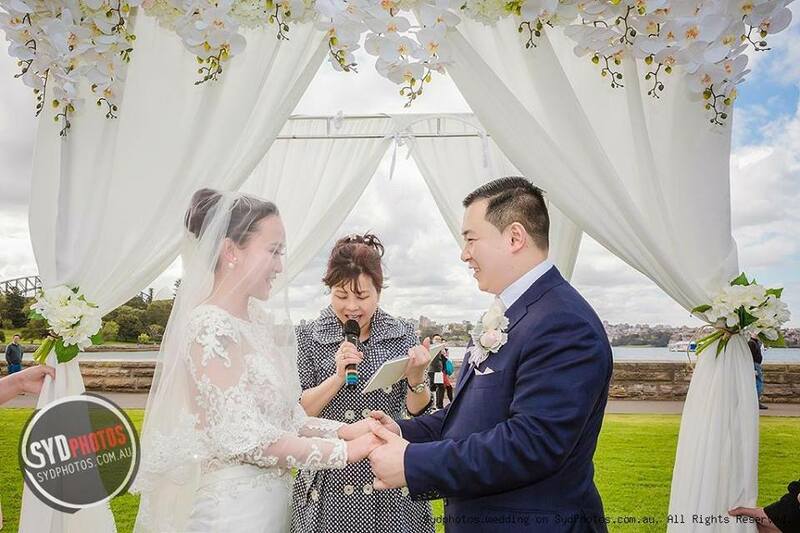 As a Sydney based Chinese Registered Marriage Celebrant, I am a bilingual celebrant, fluent in both English and Chinese Mandarin. I can also communicate in Cantonese and Hokkien if required. I am also a Justice of Peace (JP) of NSW. People say I’m sincere, vibrant and very approachable with just the right combination of formality and friendliness. 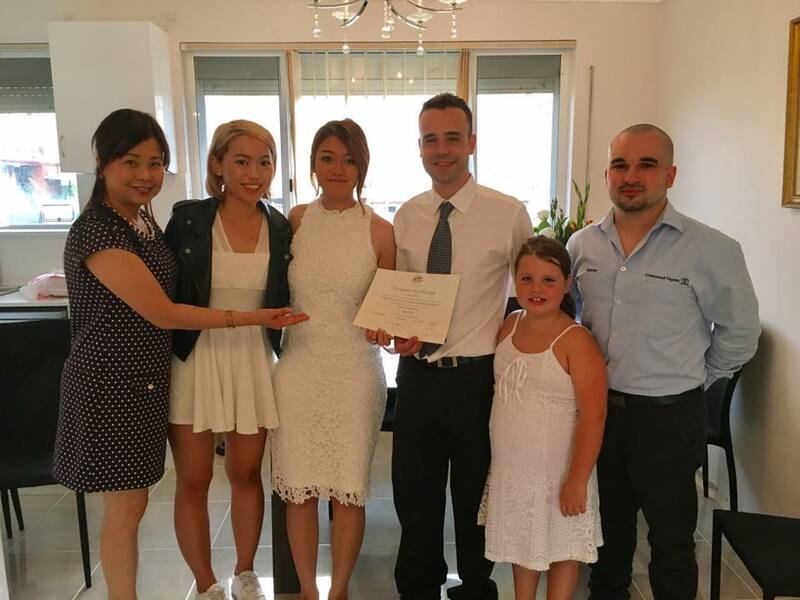 Regardless where you are around the world, if you wish to get married in Sydney, Australia, providing you have no legal impediment to marriage, I would be able to provide you guidance to ensure your marriage is legally compliant and assist you in registering your marriage in Australia. For more information about my wedding celebrant services, please feel free to contact me. 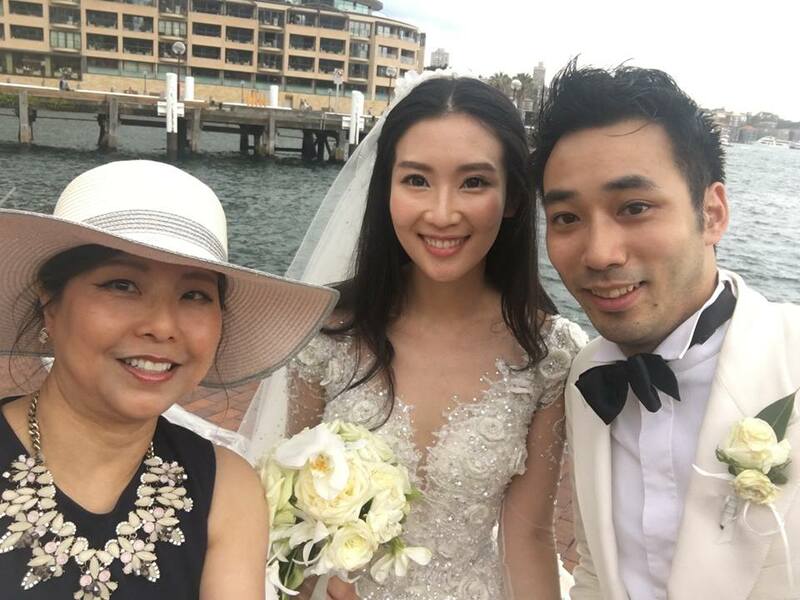 I look forward to discussing your wedding ceremony with you – contact Hsiao Hui Yen (Jacqueline) for an obligation-free chat.